Ironwood Manufacturing has been building solid, sensible furniture in the Rocky Mountain West since the '80s. Our heritage and location have helped to make us a sound, competitive company. Family owned, we have built our business on an honest handshake and fair dealing. 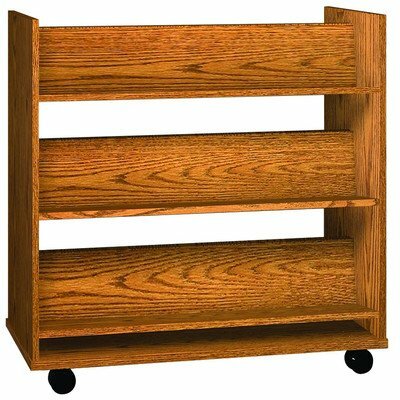 The original business was built on providing custom built furniture for schools, offices and libraries. In 2003 Ironwood expanded our business into the ready-to-assemble (RTA) furniture market. Since then, we have improved and added to our line-up of RTA offerings. And, continuing our tradition of service, this product line is built to meet or exceed industry standards. Our furniture is our reputation. If you have any questions about this product by Ironwood Manufacturing, contact us by completing and submitting the form below. If you are looking for a specif part number, please include it with your message.